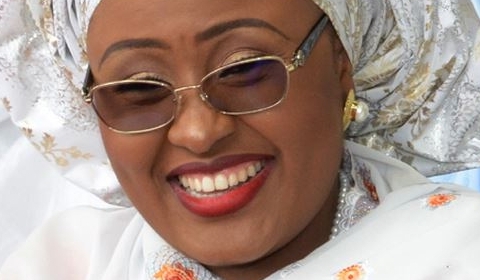 The Aisha Buhari named in the bribery scandal involving a U.S. Congressman, Williams Jefferson, is not the Aisha that is President Muhammadu Buhari’s wife, a former chairman of the Economic and Financial Crimes Commission, Ibrahim Lamorde confirms. Lamorde was contacted by Premium Times for clarification following the claim by Ekiti State Governor, Ayodele Fayose, on Monday, that the Aisha Buhari mentioned in court documents to have transferred $170,000 to the convicted American politician is President Buhari’s wife.